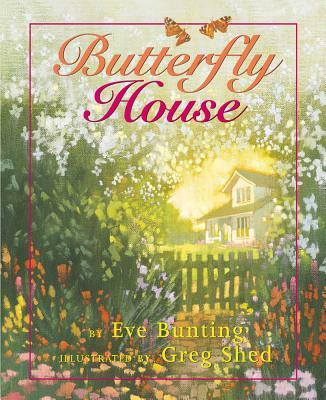 EVE BUNTING has written many books for children, including the Caldecott Medal-winning Smoky Night, illustrated by David Diaz, and Can You Do This, Old Badger? and Little Badger, Terror of the Seven Seas, both illustrated by LeUyen Pham. Ms. Bunting recently received the prestigious Kerlan Award. She lives in Southern California. Greg Shed is the illustrator of many children's books for children including Squanto's Journey, by Joseph Bruchac, and Dandelions by Eve Bunting. He lives in San Diego, California.